I swear, I feel like I've done this before. Do you ever have that feeling? 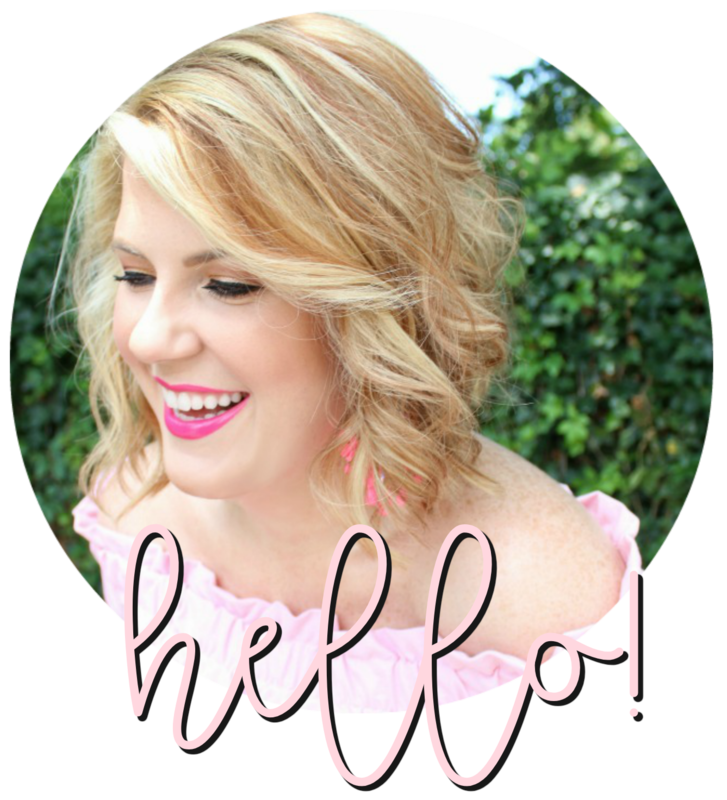 Blush pink is nothing new around here, and recently I've spotted some really great pieces around the web. Like this gorgeous bucket bag - don't you just love that buttery color? I've also been contemplating a blog makeover incorporating my favorite hue - very similar to what I have now but updated and fresh. I'm on snow day number four over here today. There's only so much "Netflix and random things I find in my pantry" I can handle. . . I love this color! It's so fresh and feminine and definitely makes me wish for spring. Hope you can get out soon! I don't know about you, but cabin fever has definitely set in for me.